Providence Homes is now selling new 100% ENERGY STAR® Certified Homes starting from the high $300’s at Twenty Mile Village-Village Grove in Nocatee. This new neighborhood will feature 70’ home sites and will be one of Nocatee’s most distinctive communities with its sprawling oak canopy entrance, split rail fencing and a rustic, old Florida style. The historic Twenty Mile Village is nestled in the northwest corner of Nocatee centered around Twenty Mile Park, which boosts a swimming pool, Waggin Tail Dog Park, nature trails and more. All residence will have access to the world class amenities that have helped make Nocatee the 3rd fastest selling community in America! Pre-selling is already underway. Providence Homes has built more than 2,500 homes for Jacksonville families. As one of the area’s largest locally owned builders, our systems-based understanding of how homes function, coupled with superior building practices, enables us to deliver homes of beauty, comfort, durability and unmatched performance at an affordable price. In recognition of this commitment, Providence Homes has received the ENERGY STAR® for Homes Leadership in Housing and Certified Market Leader award from the Environmental Protection Agency (EPA) in 2010, 2011, 2012, 2013 and 2014. 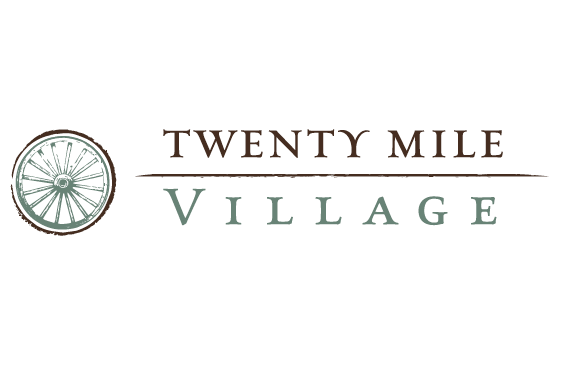 For more information about Village Grove at Twenty Mile Village in Nocatee contact Melissa Matthews at 904-337-5620 or email us to receive regular updates. Providence Homes is Jacksonville, Florida’s hometown builder. As one of the area’s largest locally owned home builders, we are committed to building beautifully designed, 100% Energy Star certified homes at an affordable price. No matter which neighborhood you choose in Clay, Duval, or St. Johns County, Providence Homes has been a name families can trust as a Jacksonville new home builder for more than 20 years. Visit providencehomesinc.com for more information.